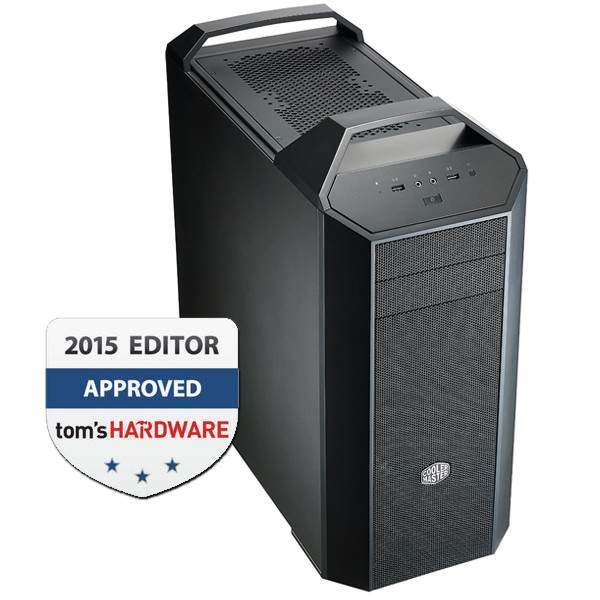 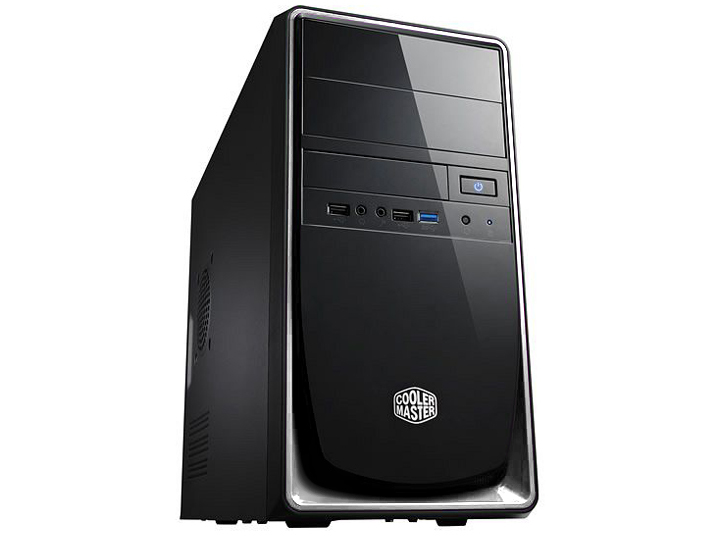 The Cooler Master Elite 344 - USB 3 is a compact yet powerful mini tower with a stylish mirror finish front panel. 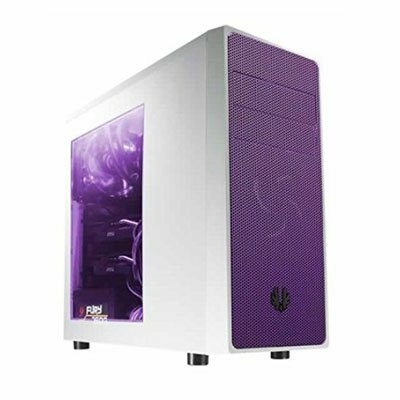 It is available in 3 themes: purple, blue, or silver to match your desk. 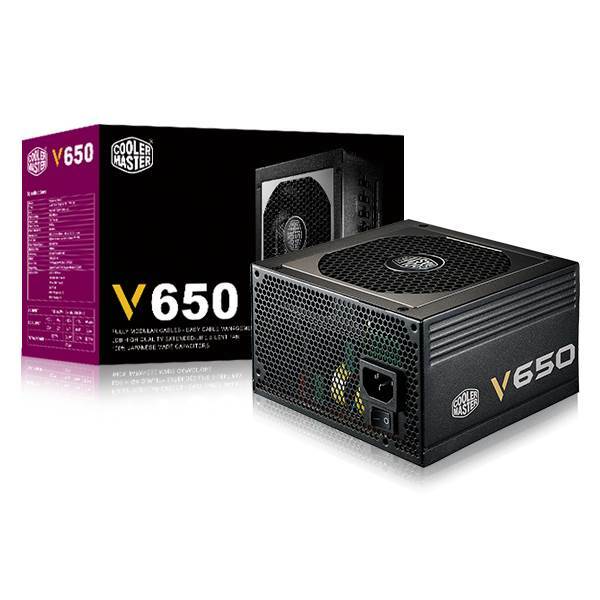 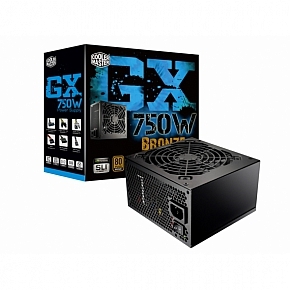 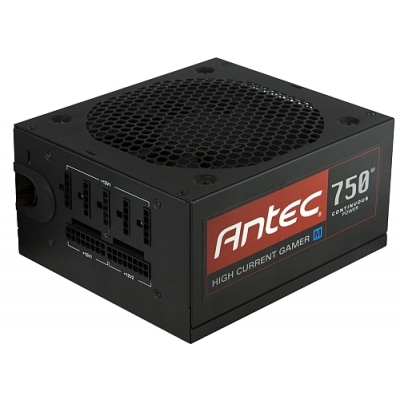 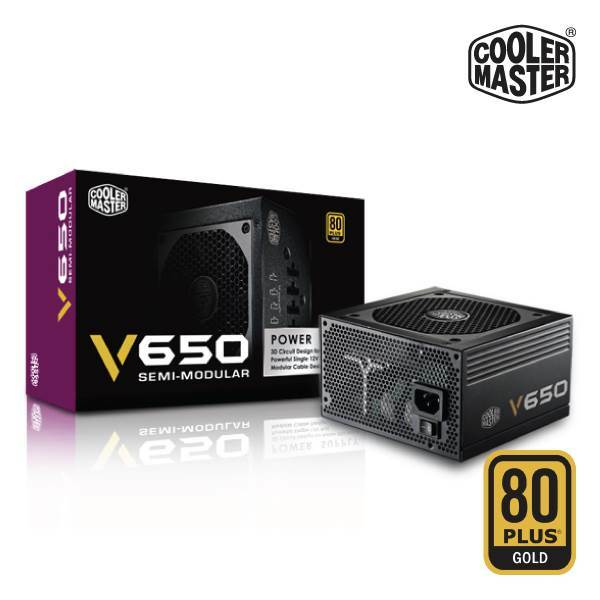 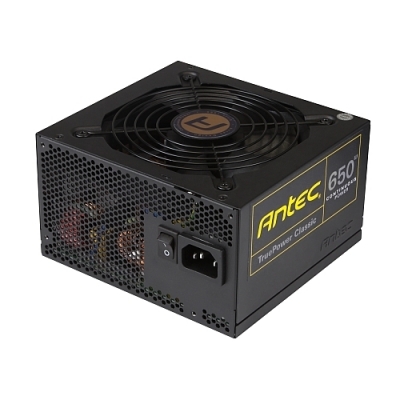 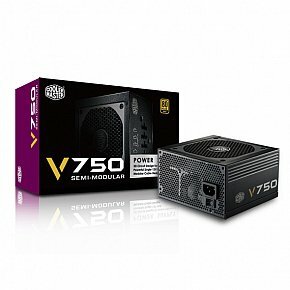 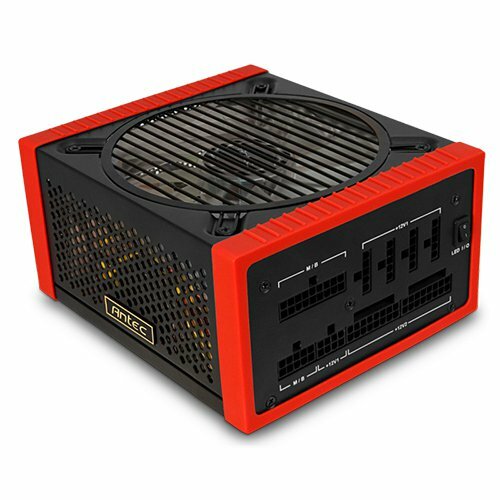 It supports all mini-ITX and micro-ATX mainboards as well as even the longest graphics cards, such as the AMD HD 7990 and NVIDIA GTX 690. 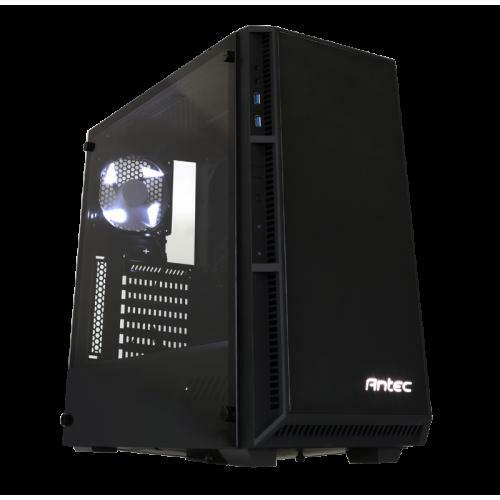 It features side panel lock anchor, as well as cooling vents for both the CPU and graphics card, and thanks to a USB 3.0 port on the front panel smart phones and tablets can be accessed and charged at full speed. 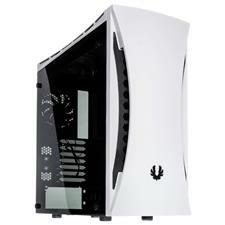 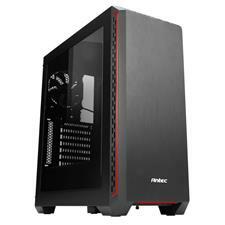 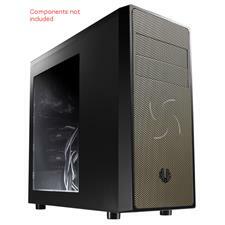 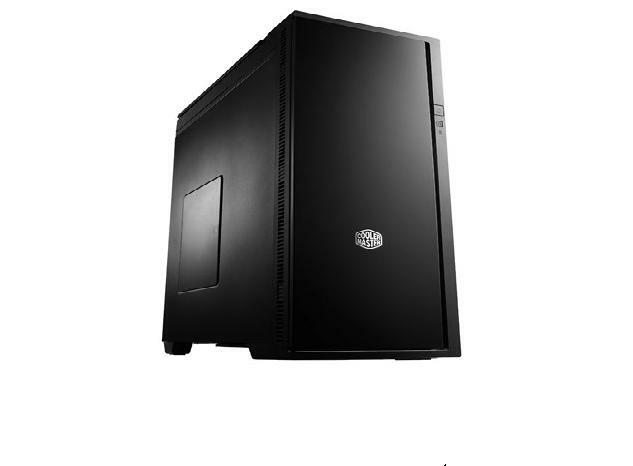 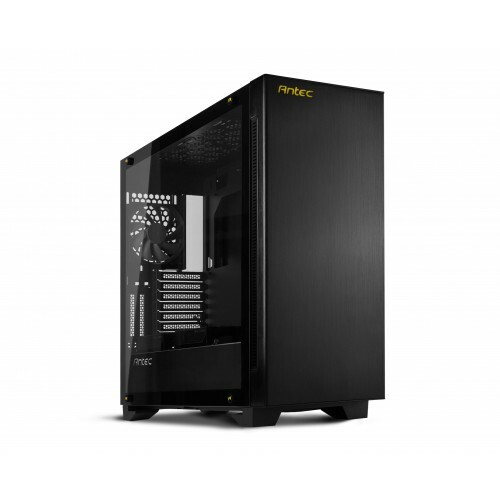 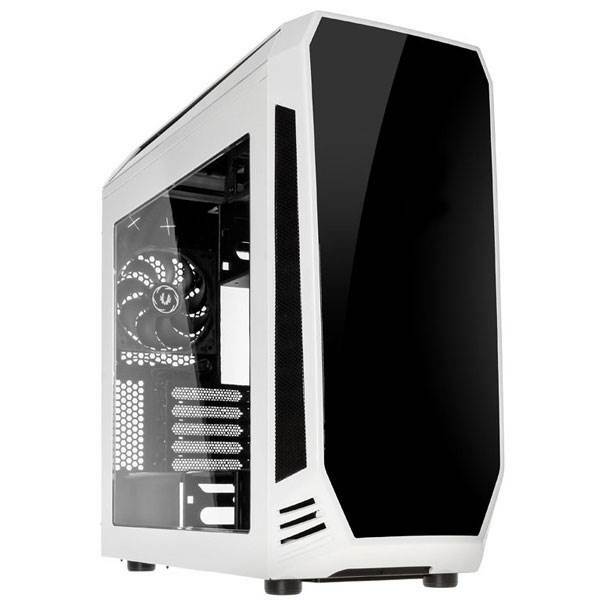 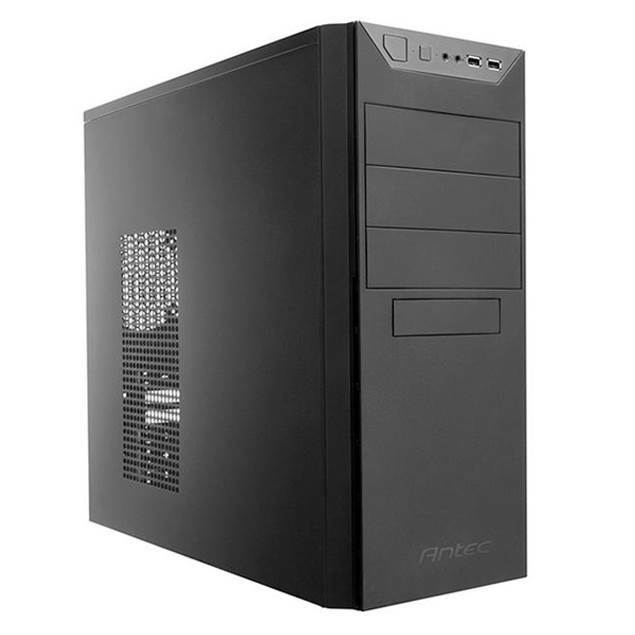 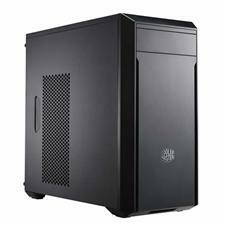 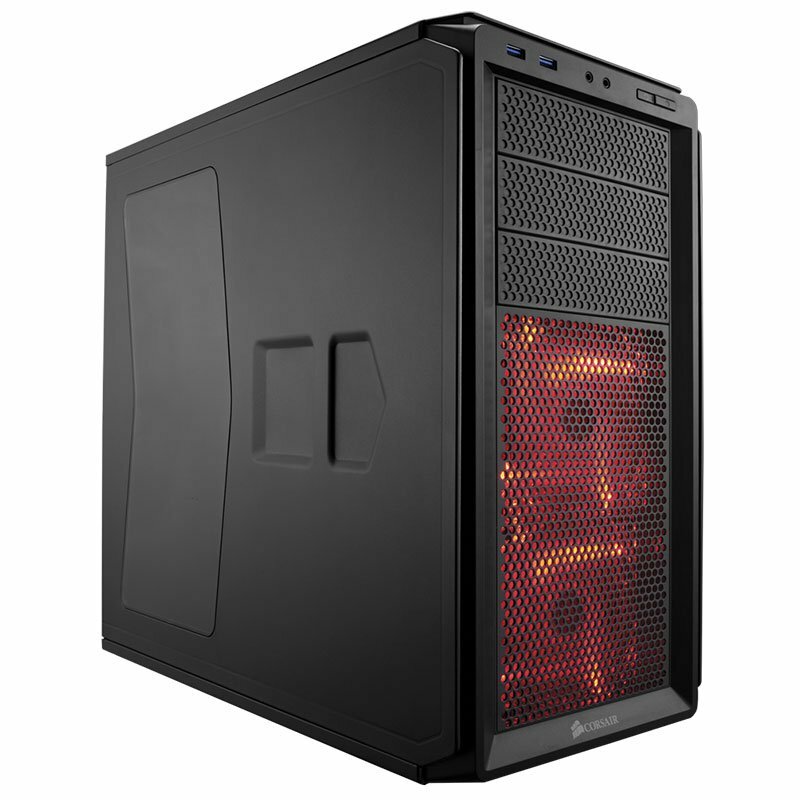 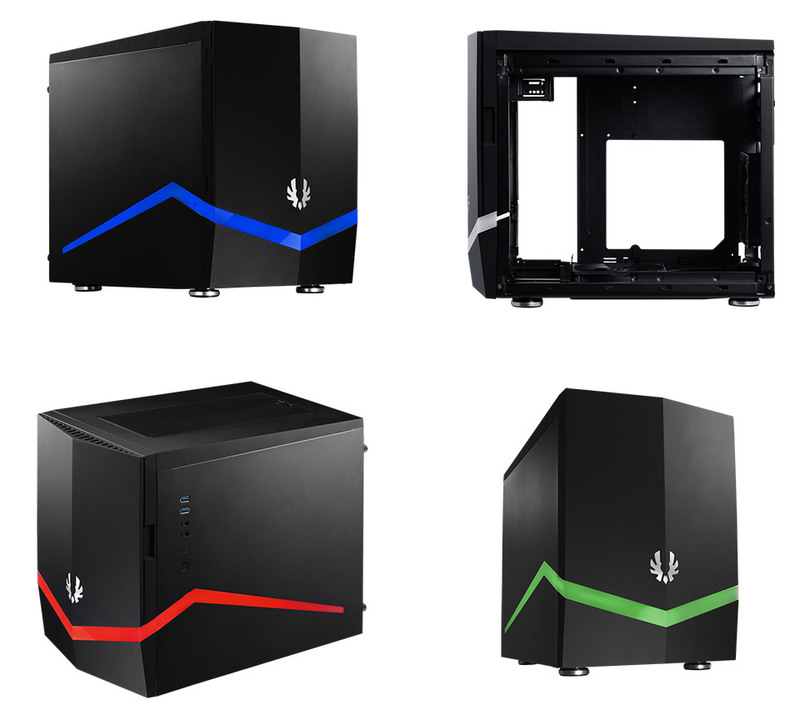 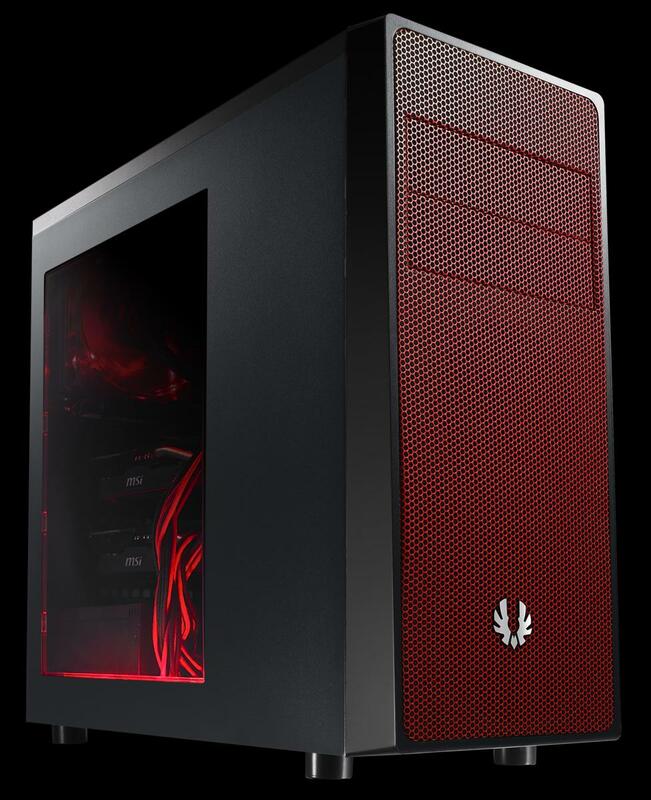 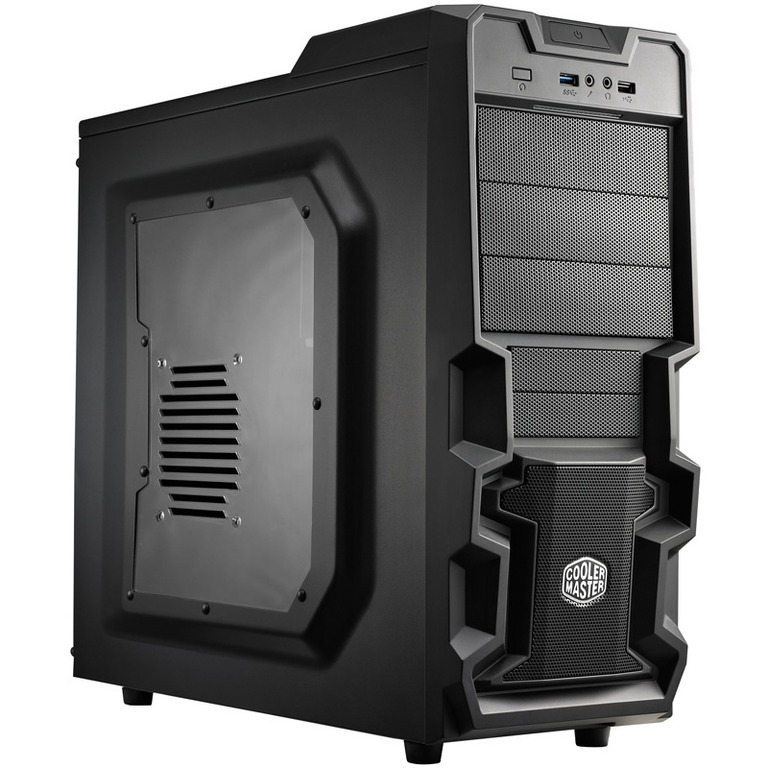 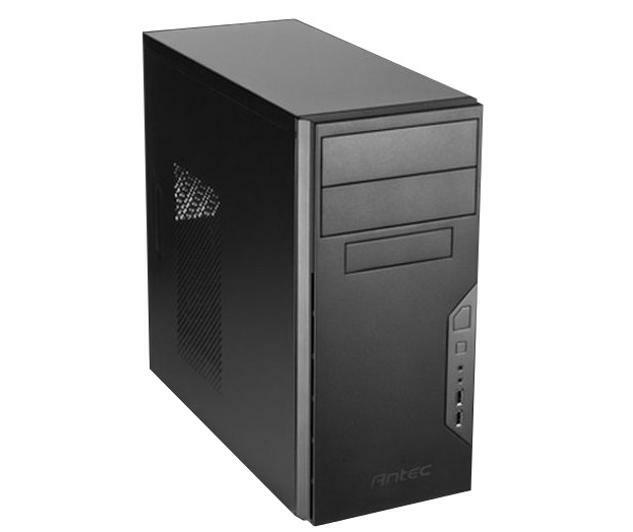 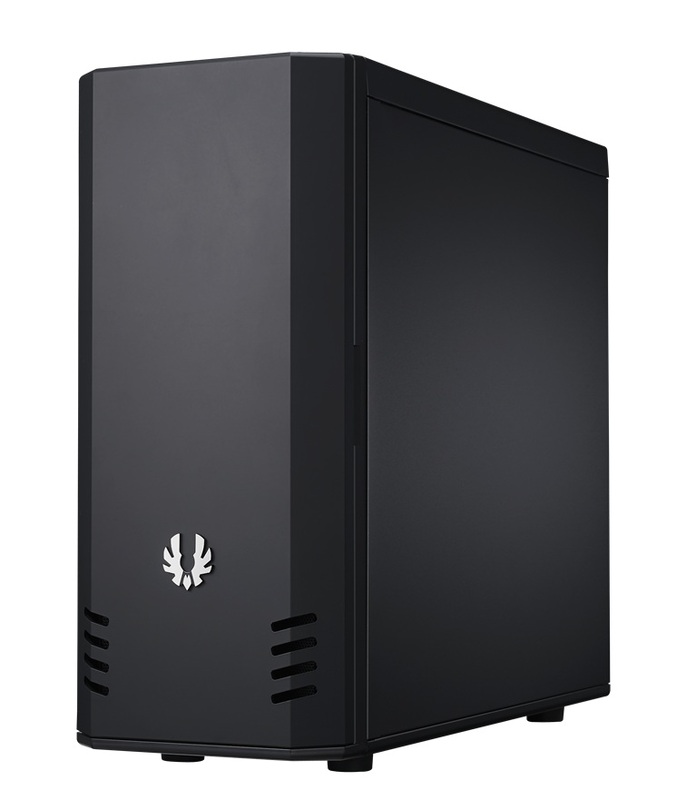 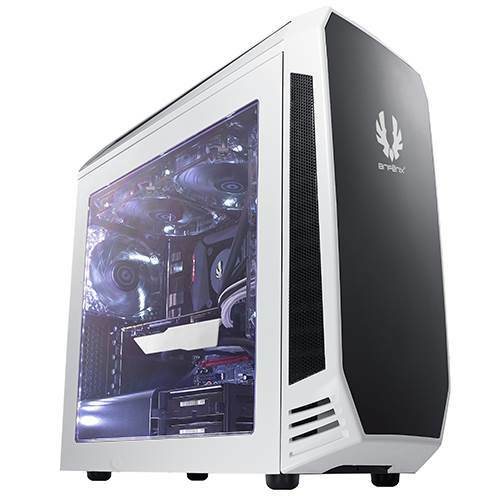 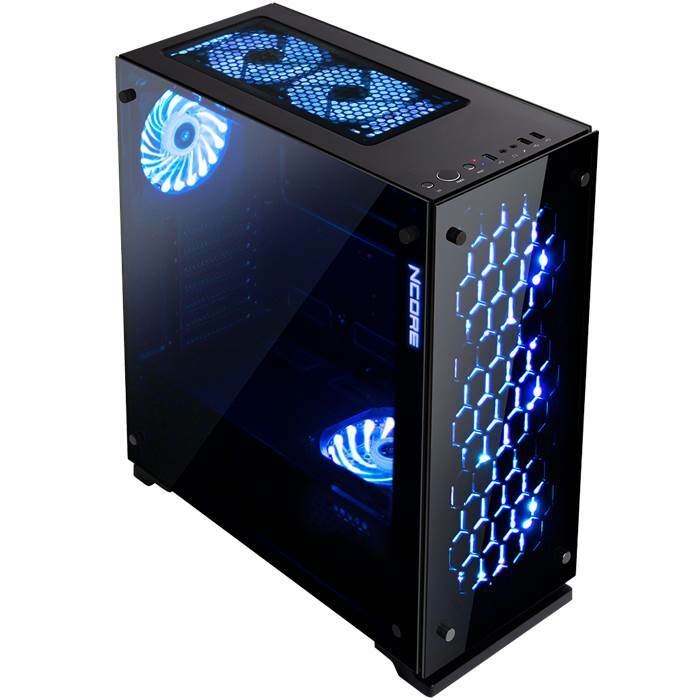 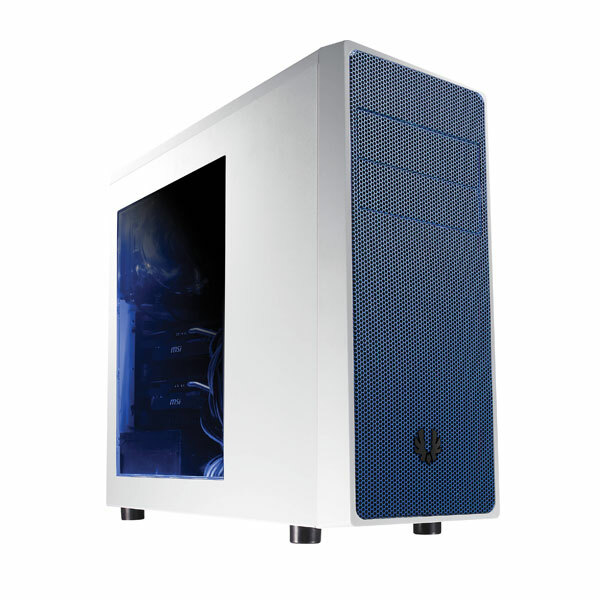 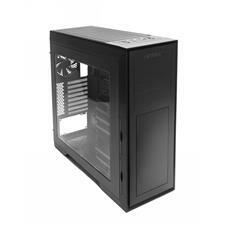 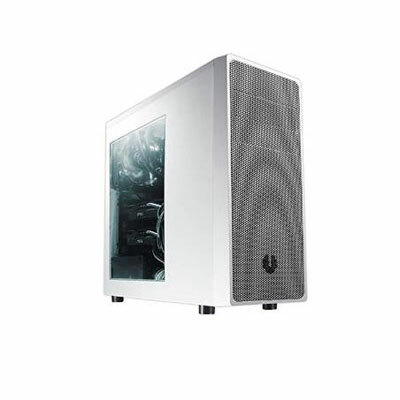 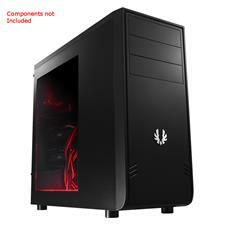 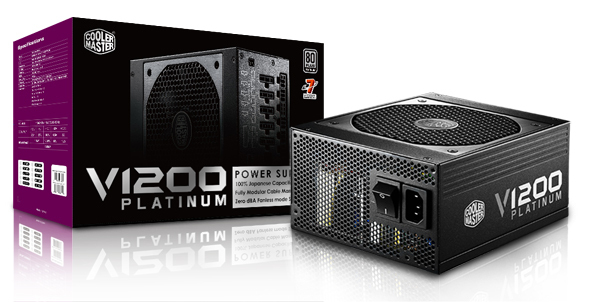 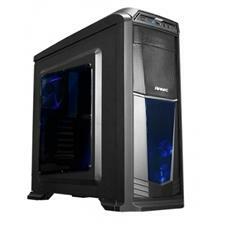 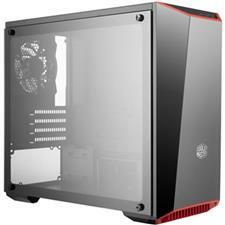 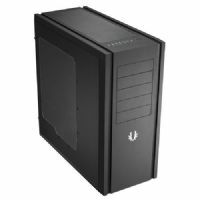 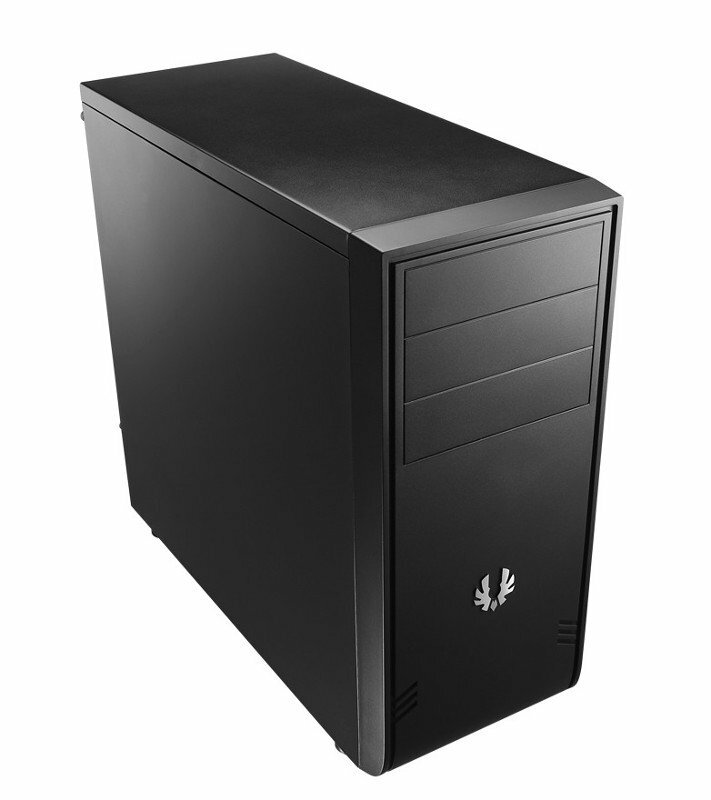 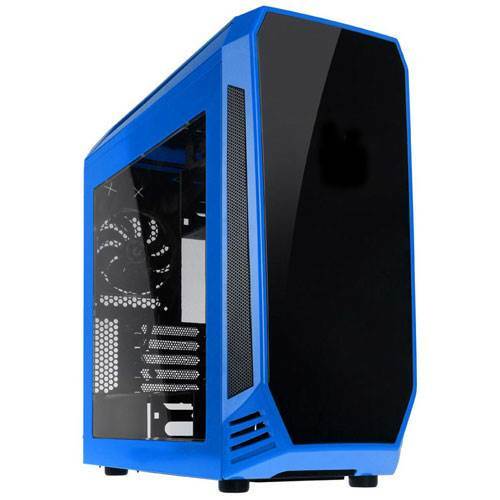 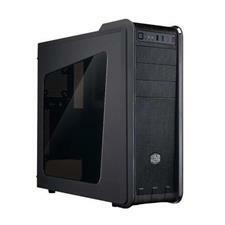 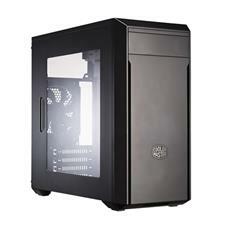 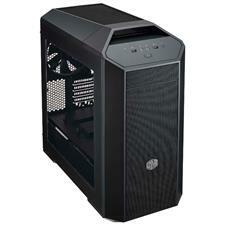 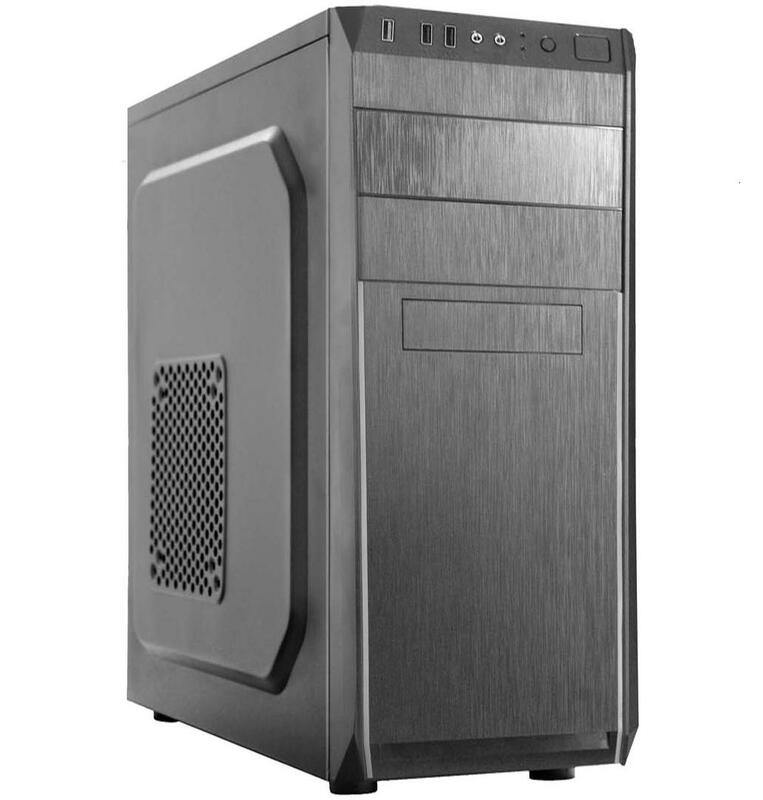 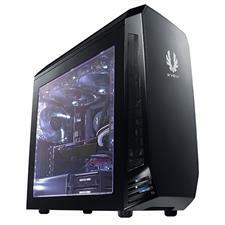 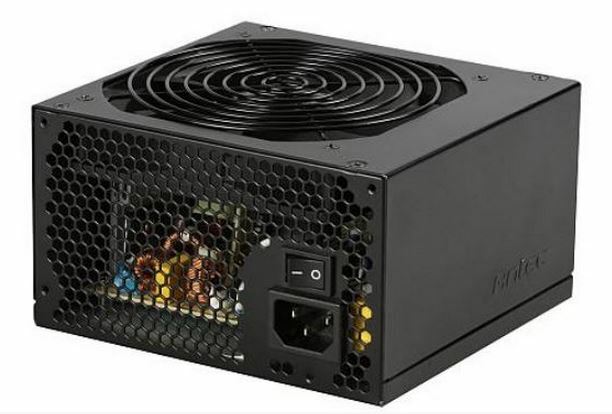 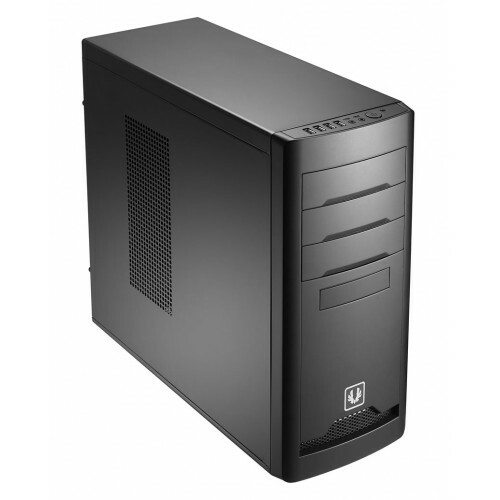 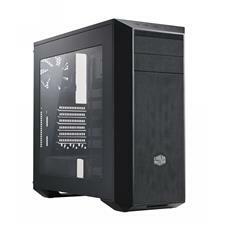 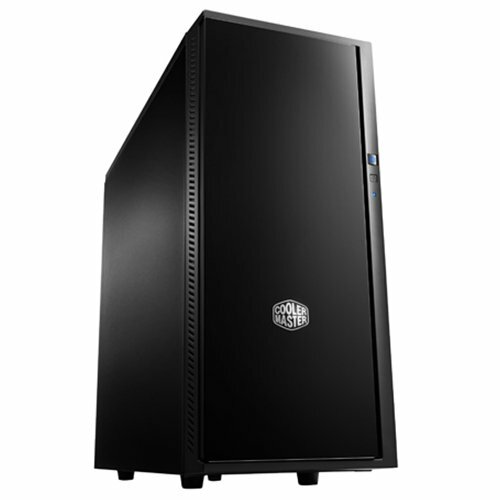 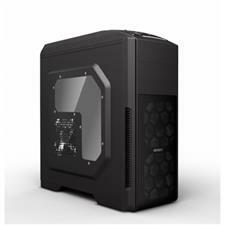 K282 is a mid-tower case with affordability and great expandability. 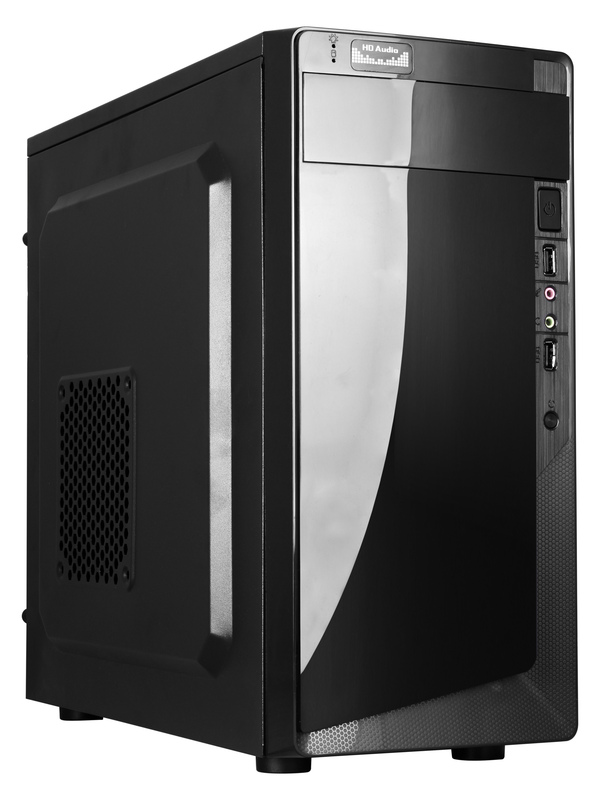 A stylish black coating and aggressive design accents give K282 a futuristic look. 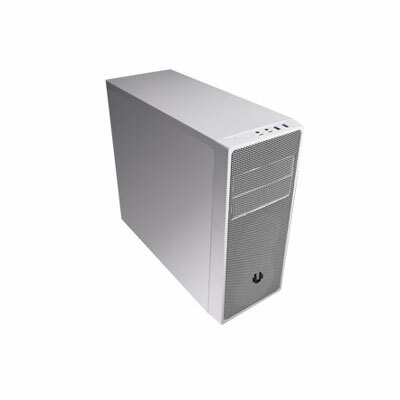 Two super speed USB 3.0 ports provide a quicker access for file transfer and smart phone / tablet charging. 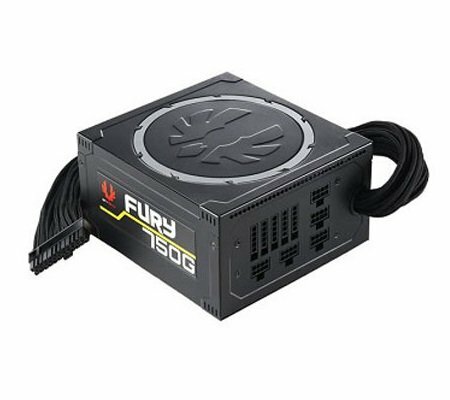 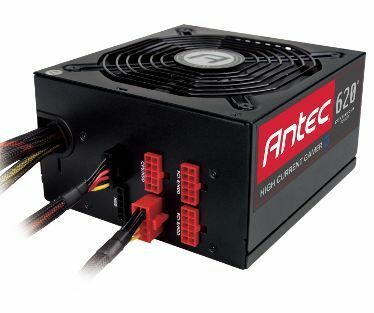 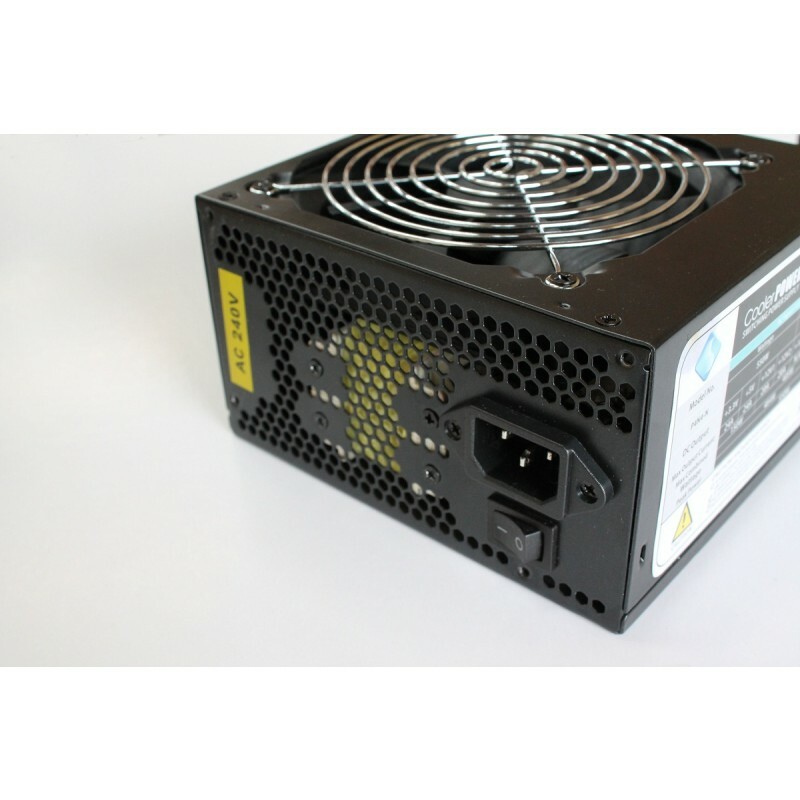 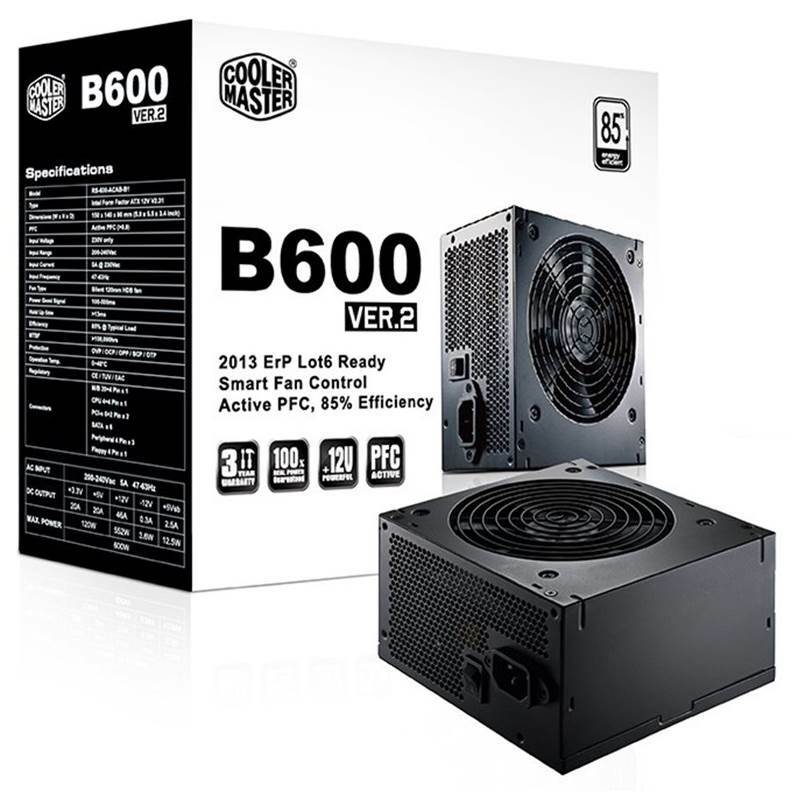 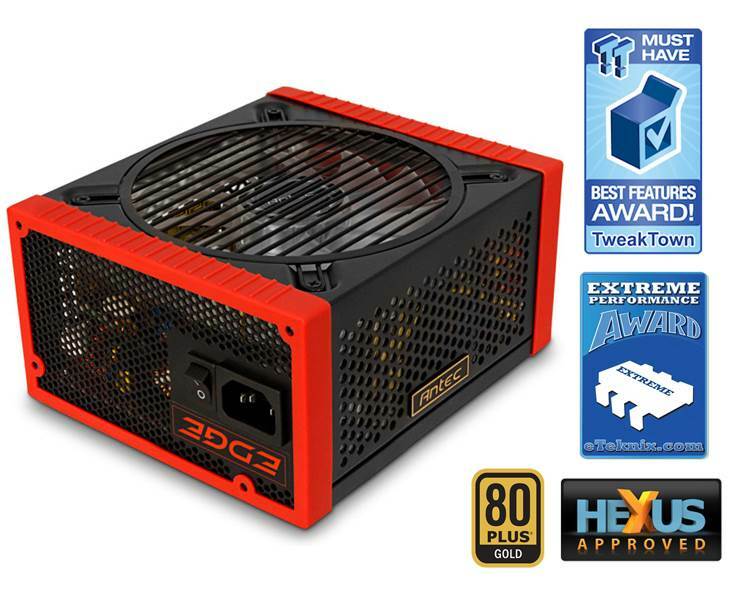 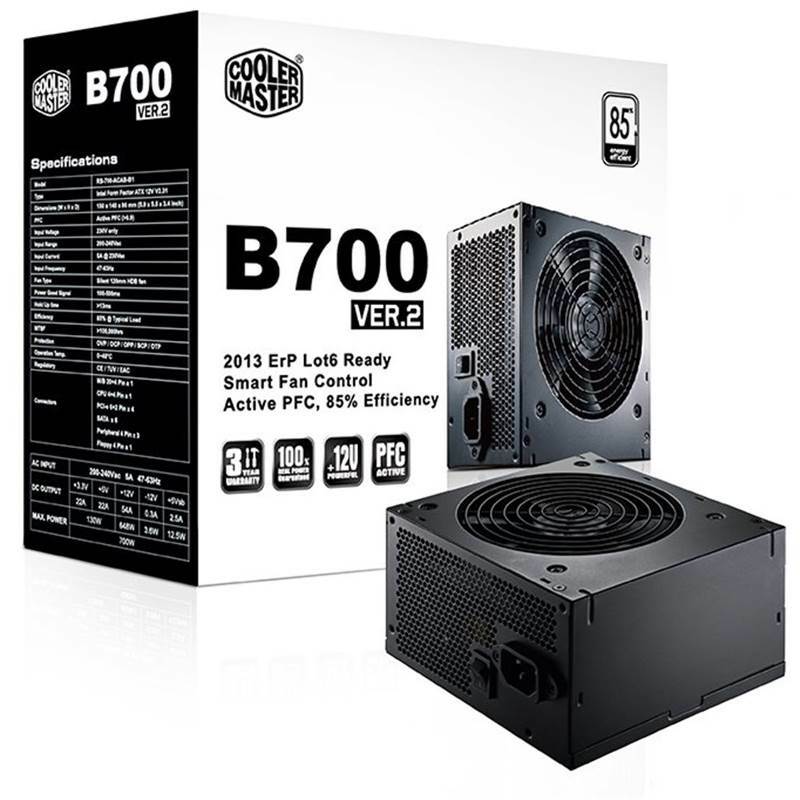 It supports up to 3 fans - a 120mm red LED fan behind the front mesh panel, a 120mm fan in the rear, and an optional 120mm fan with mounting points on the side panel ensure that the airflow is optimized for dissipating heat. 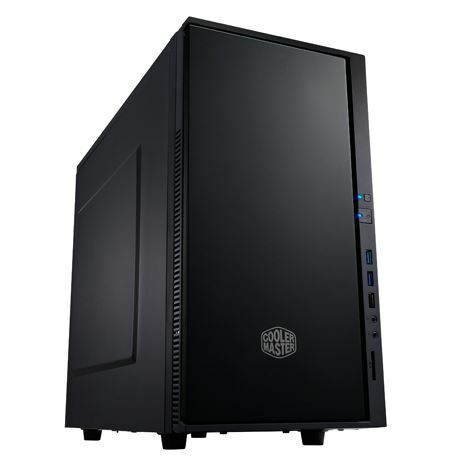 K282 comes with three 5.25� bays, space for 7 HDDs, and one internal SSD. 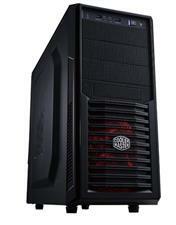 Long graphics cards, such as NVIDIA GTX 690 and AMD HD 7990 fit inside the roomy interior. 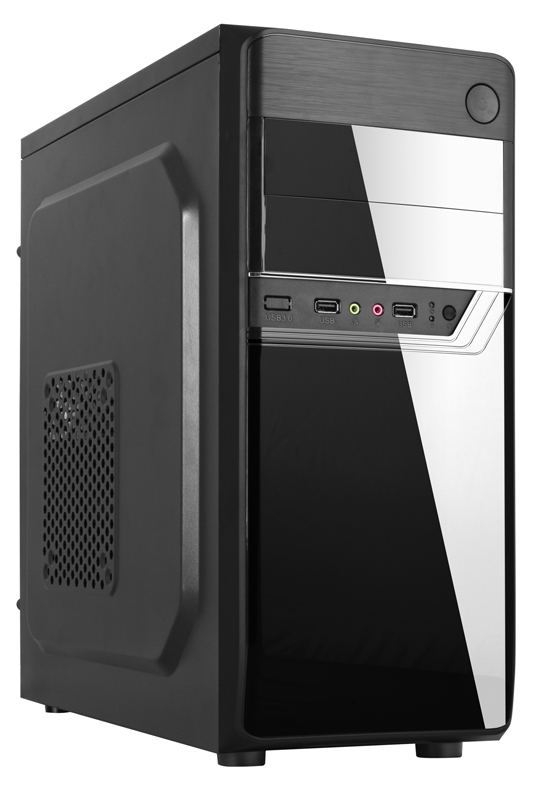 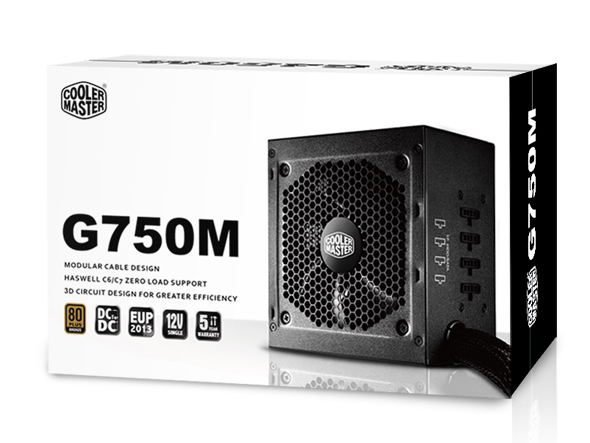 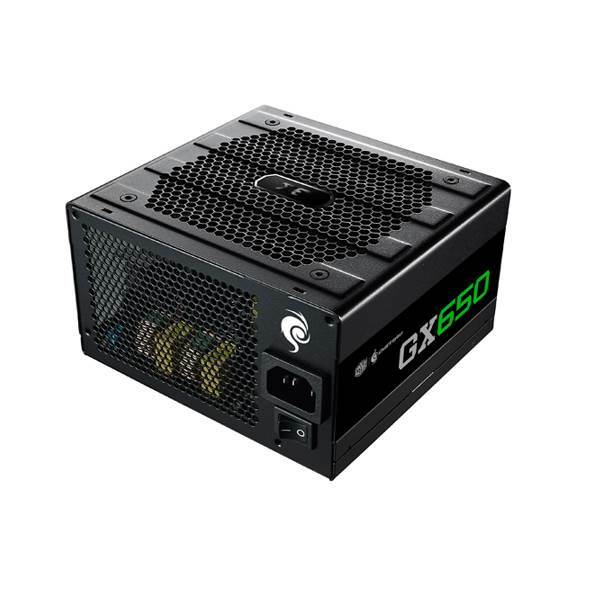 K350 is a mid-tower case compatible with both Micro-ATX and ATX motherboards. 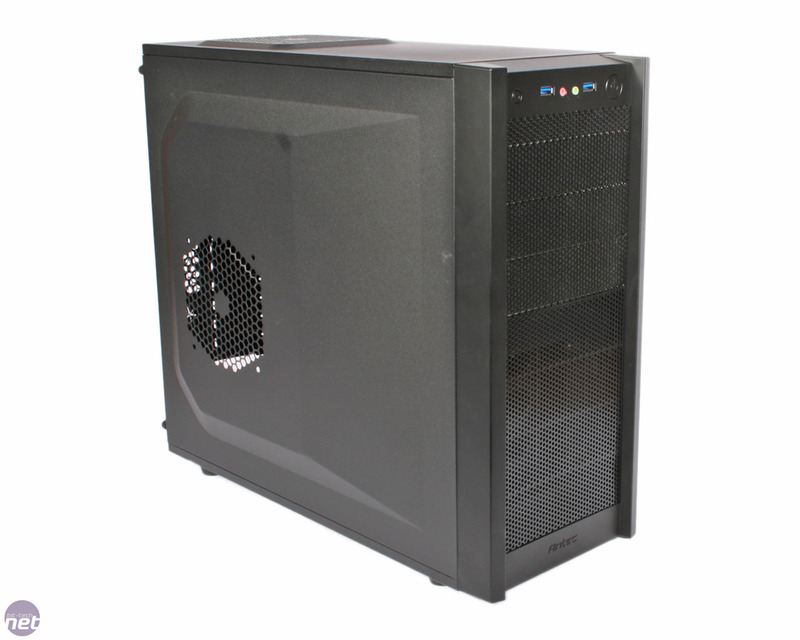 Offering superior ventilation via the front mesh panel, vents on top, base and side panels. 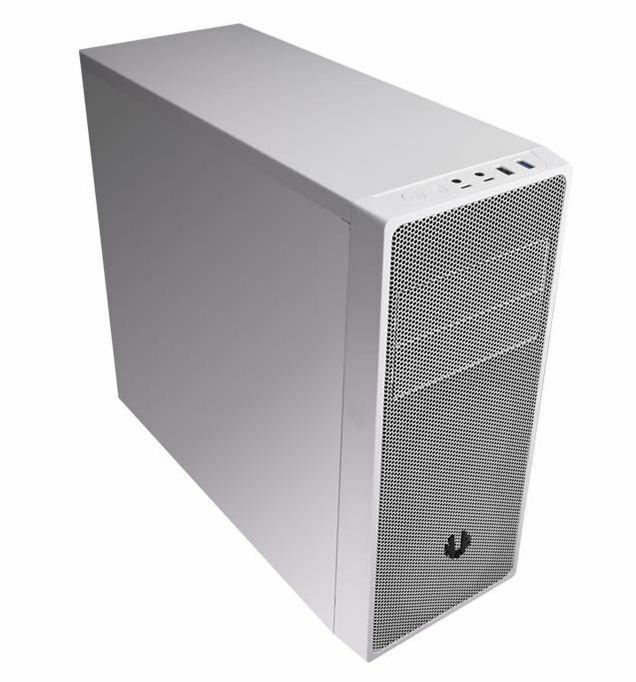 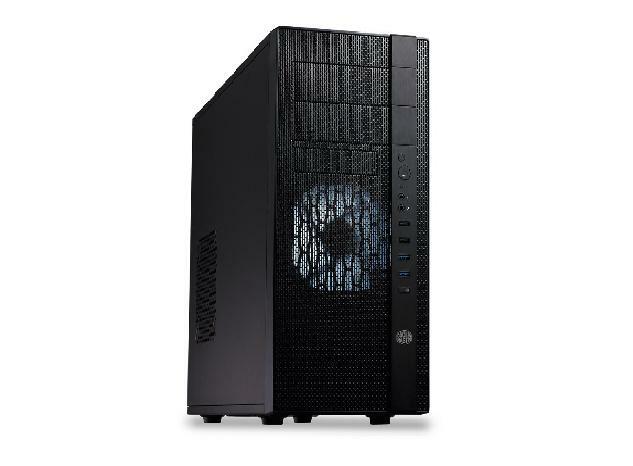 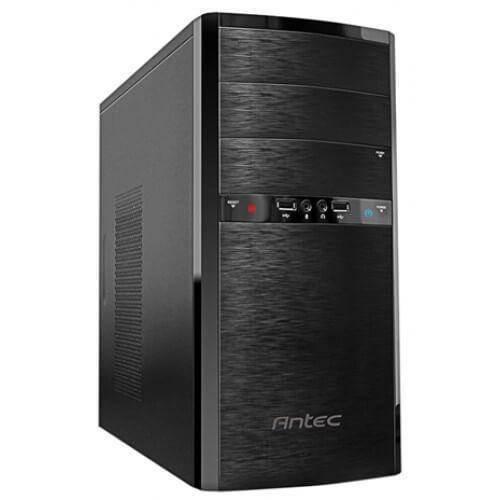 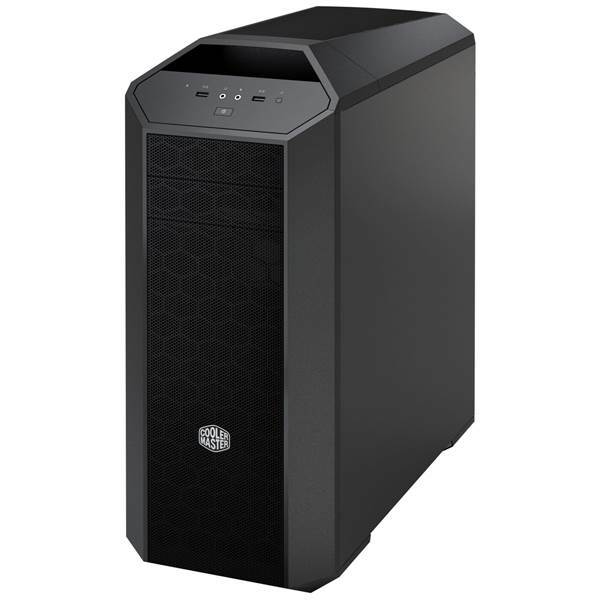 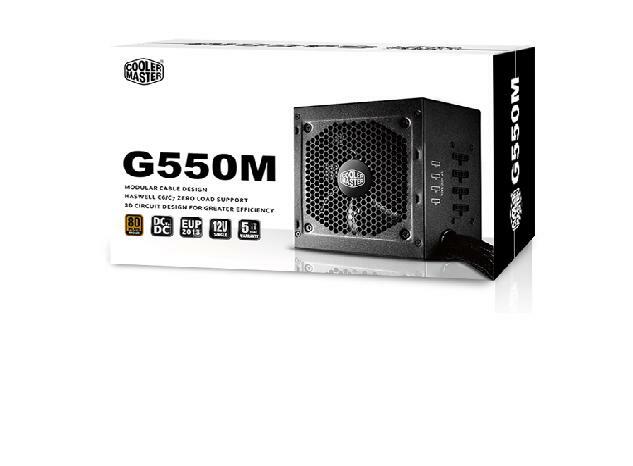 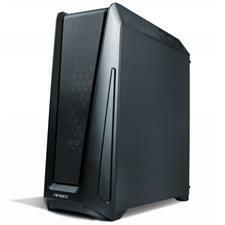 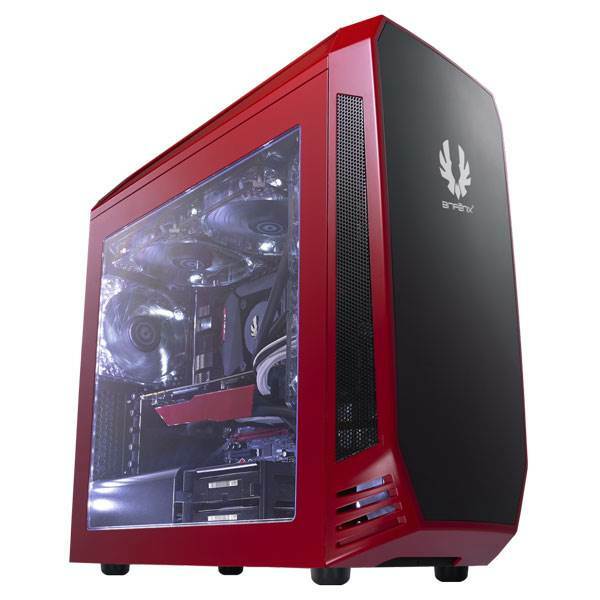 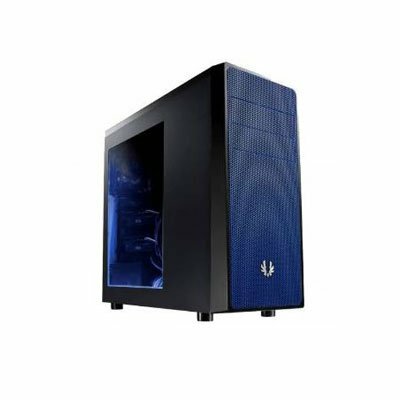 Supports up to seven hard drives and 315mm long graphics cards and CPU coolers up to 148.5mm tall, which provides great expandability for users. 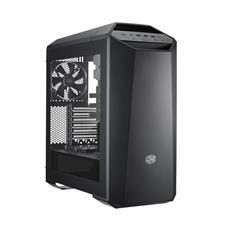 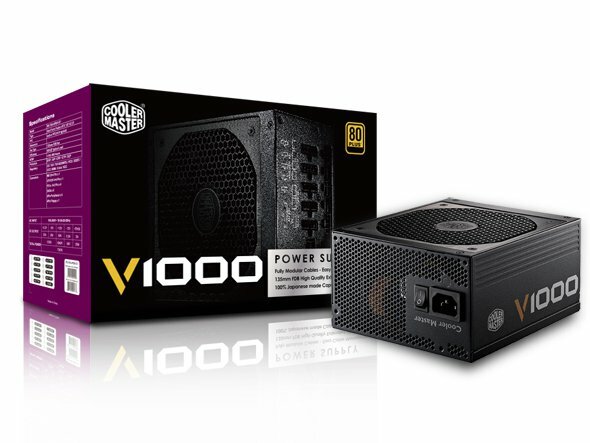 The new CoolerMaster N300 is a mid-tower designed for optimum cooling. 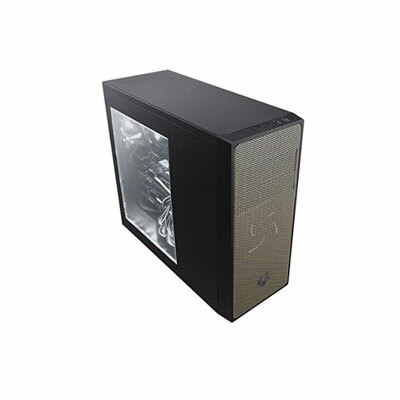 The front panel is fully covered by mesh, and thanks to the SickleFlow fans, the N300 generates extreme airflow while keeping quiet. 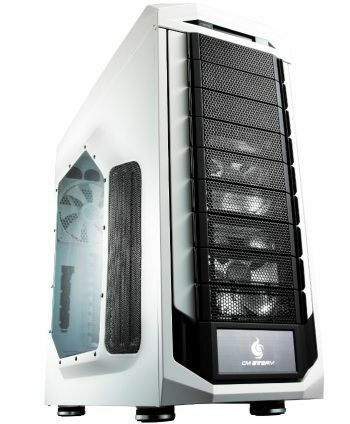 If you prefer liquid cooling, installing a 240mm or 120mm radiator in the N300 won't be a problem. 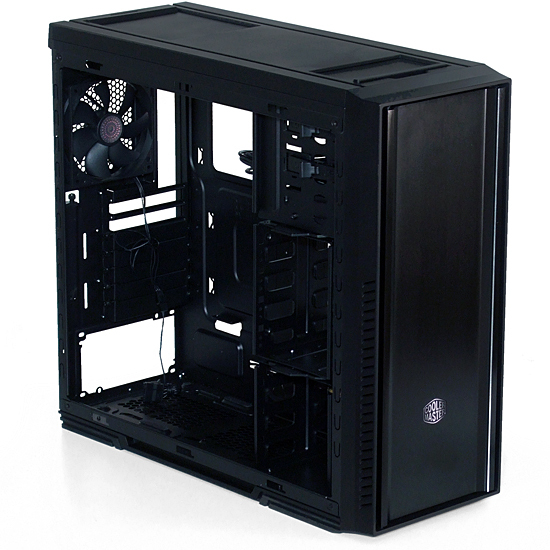 The 240mm radiator can be installed at the top or on the right side, and the 120mm one - in the rear. 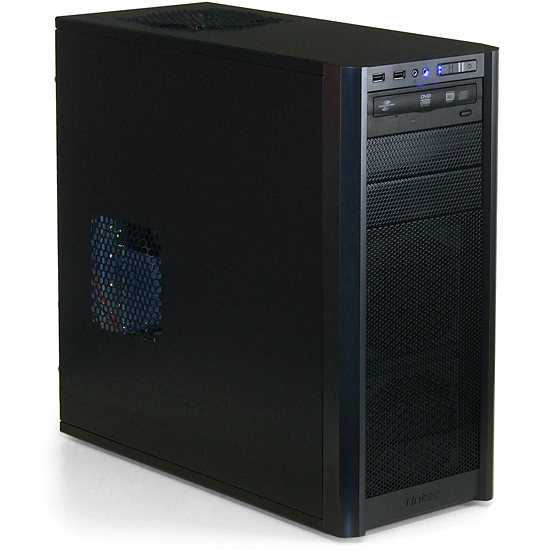 Additionally, the N300 supports up to 8 HDDs and high-end graphics cards up to 320mm! 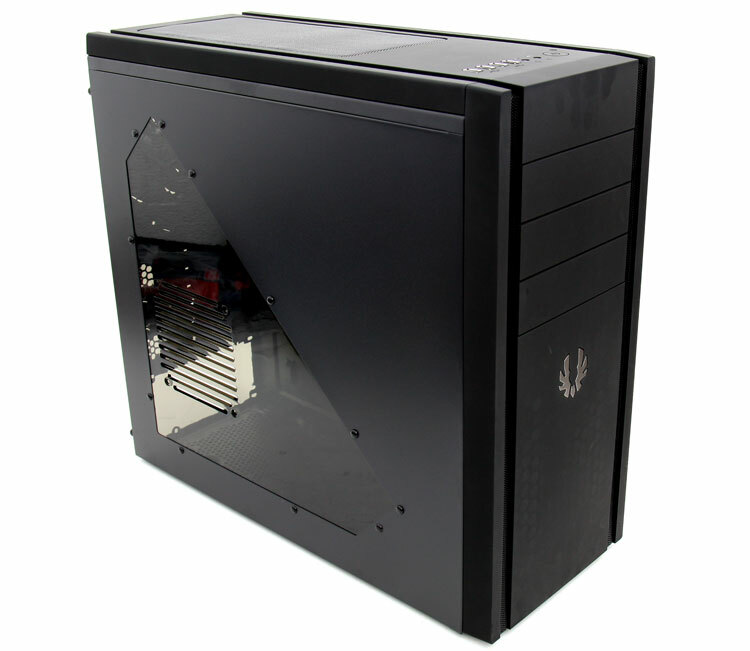 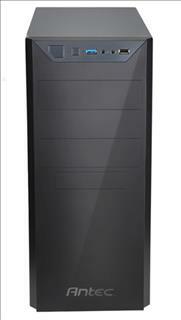 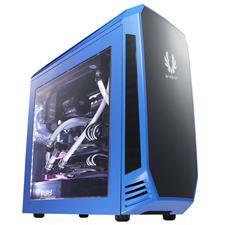 Silencio 650 is an extremely silent mid-tower based on an elegant and classy design. 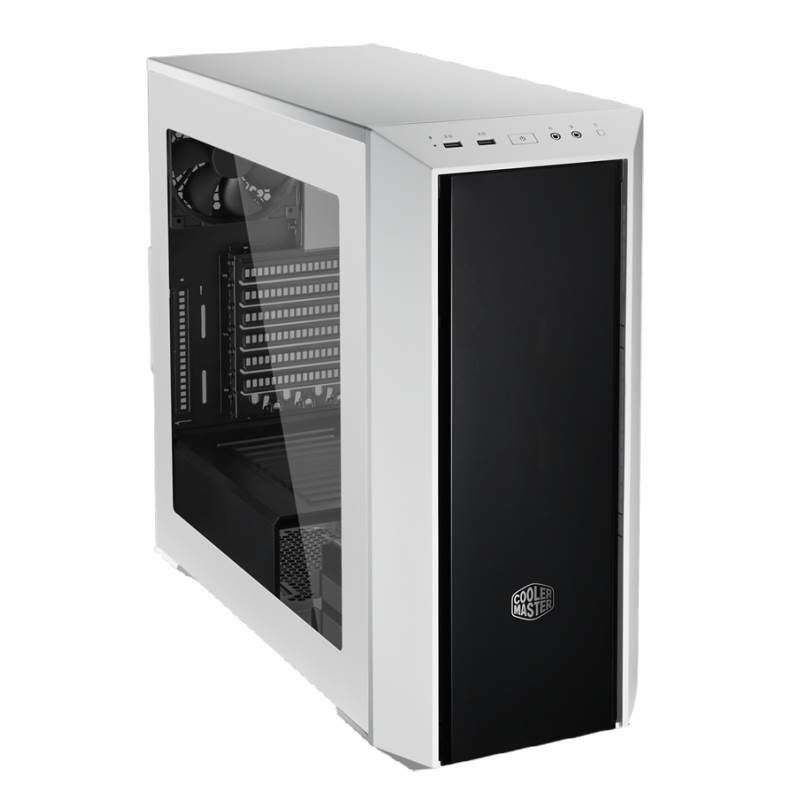 It features understated looks and appeal that speak to wonderfully simplistic design elements with a flat diamond cut aluminum front door and clean lines. 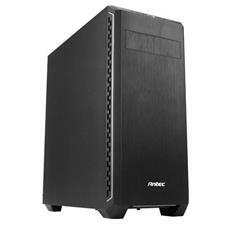 Silencio 650, focused on low operating noise despite its support for the latest and greatest hardware. 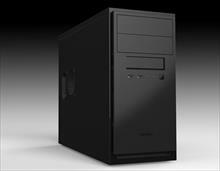 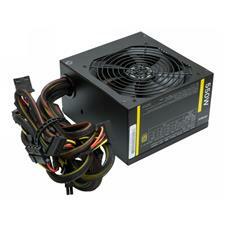 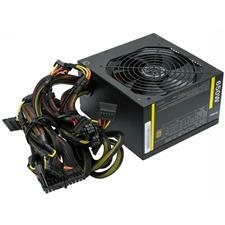 It features two USB 3.0 Super Speed ports, fan controller, and a revolutionary DualBoot HDD switch. 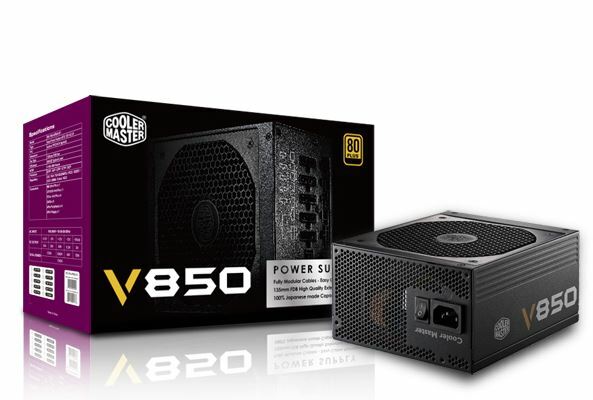 Thanks to sound absorbing foam mats covering the interior and specially designed air vents, the Silencio 650 is able to keep noise to a minimum and maintain low system temperatures.